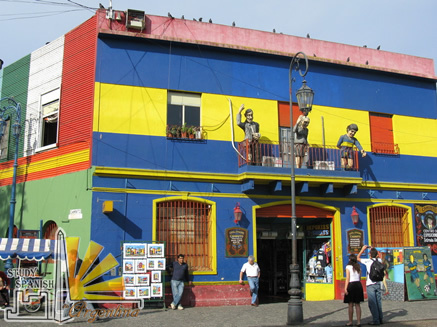 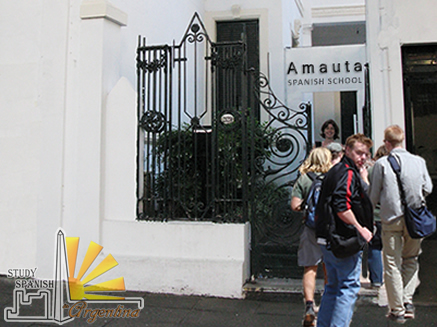 Our Spanish Language School in Argentina is situated in the city center of Buenos Aires, in the charming Barolo Palace. 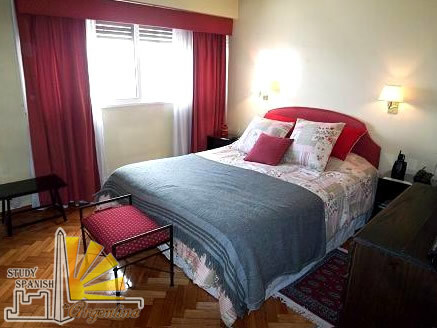 It is conveniently located close to famous landmarks such as the Governmental House, the Obelisk and the National Congress, and there are wonderful shops and restaurants right around the corner! 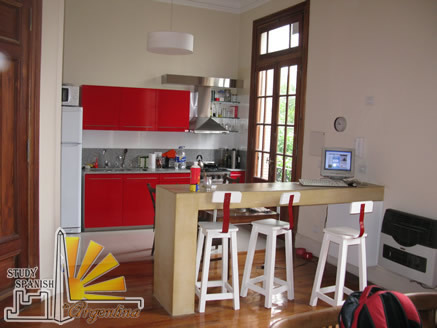 Other nice neighbourhoods of Buenos Aires, such as San Telmo and Palermo, are easily accessible by foot or subway. 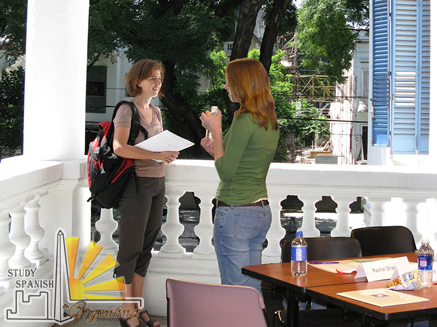 Learn Spanish while participating in Tango lessons, cultural workshops and the free daily Student Activities, that make our Spanish school a unique language school in the incredible city of Buenos Aires, filled with excitement and culture. 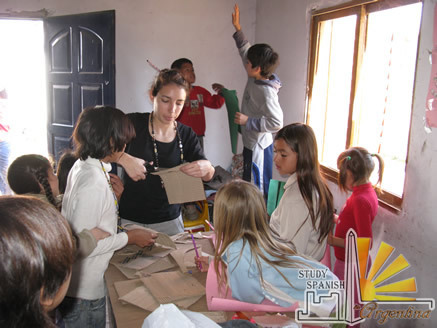 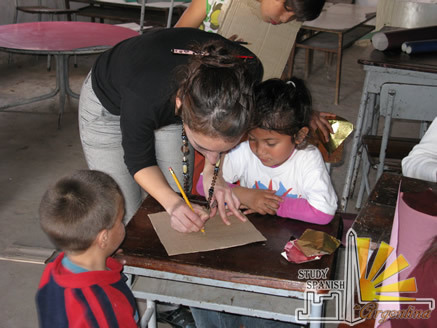 Come to Buenos Aires, take Spanish classes and participate in our volunteer program - the best way to really live Buenos Aires and learn how to speak Spanish in real life – or in our Spanish Immersion Super, Medical Spanish, Spanish for Kids, Spanish and Excursion, Spanish for Expats.